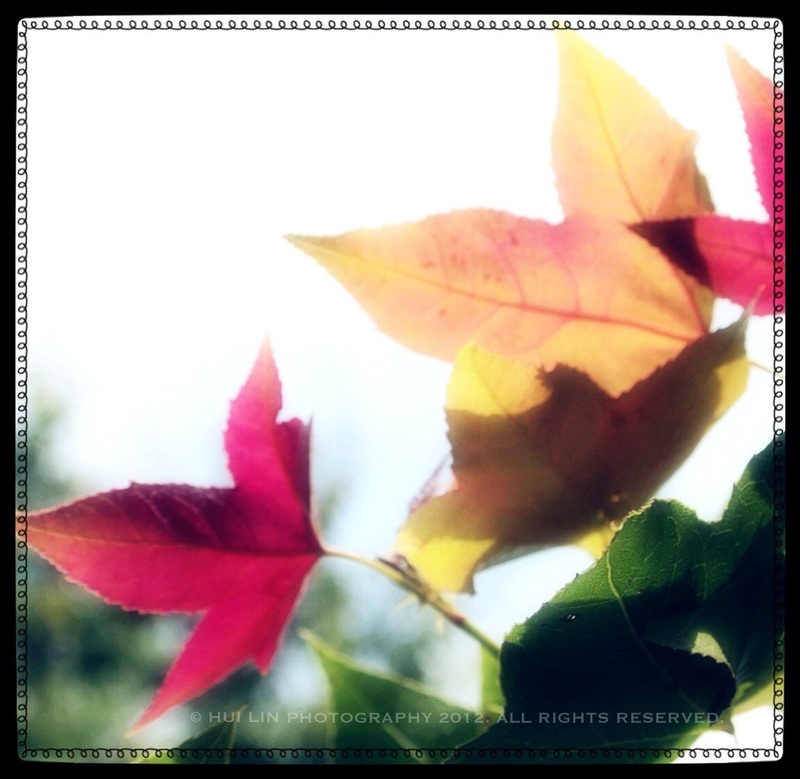 You know autumn’s about to come when you spot the changing colors on a maple tree. The cooling weather, the lovely colors; and on the streets, a new fashion trend emerges. Unfortunately, there are no seasons in Singapore. Maybe that’s why we appreciate Autumn’s beauty even more whenever we have the opportunity to enjoy its grace.